Our photography experience from start to finish was so much fun! Rebecca keeps the flow of the shoot moving at the perfect pace so that we are all engaged, and she is flexible and quick on the shutter to capture some of those moments of unbounded enthusiasm and play that happen in between! She seamlessly directs proceedings so that time is used really well, and the little ones are never bored, or tired. What we really love above all is the love that Rebecca has for catching real, spontaneous and authentic moments that really lets the love for our little ones and family shine. She does so because she is actively looking for those magical moments, and is always prepared for them!! She manages to capture those feelings perfectly, and surprises us with fantastic results! Honestly, Rebecca just keeps getting better and better because you can see she has a genuine love for what she does, and a personal ethic that keeps her striving to perfect her craft. We have had four shoots with Rebecca, and we have loved every single one! My husband and I are camera shy usually, but Rebecca is that perfect blend of professionalism and friendliness… one can’t help but relax and enjoy the process, while having every confidence that the outcome is going to meet every expectation. We are so grateful that she is our photographer, and she always exceeds our expectations because of her professionalism and skill with her camera, but also because she is a genuinely beautiful person! 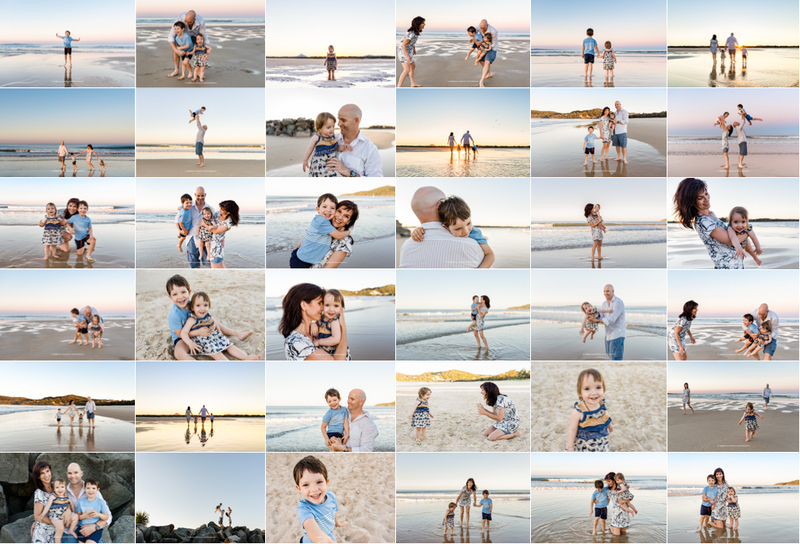 Thank you Rebecca, it is always a pleasure to see you and have you photograph these precious moments in time! You do create magic! We would unreservedly recommend you to a friend! And we have done so on many occasions in the past!